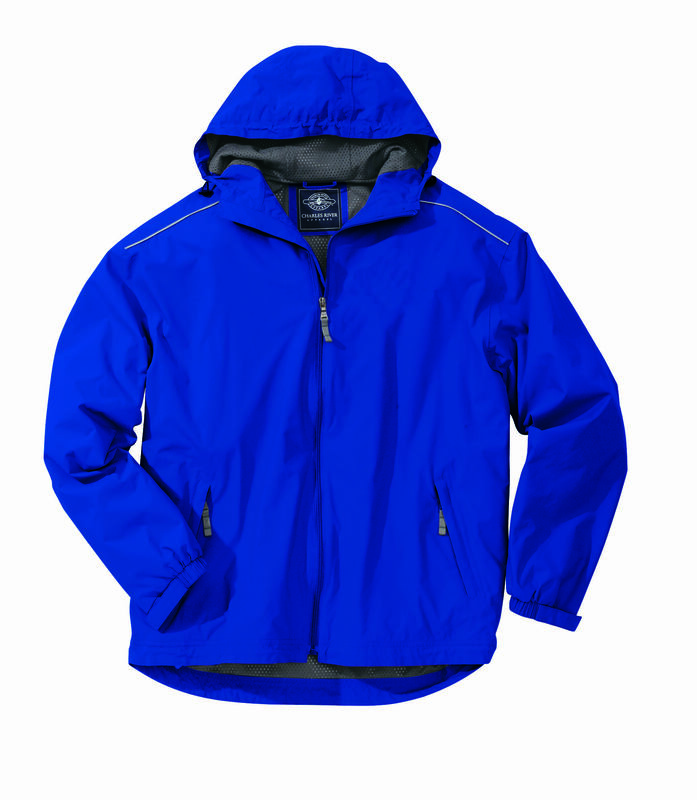 Our Hydralyte Waterproof Jacket is wind and water proof. This lifeguard jacket is made of breathable hi-tech HydraLyte Nylon that allows heat to escape while keeping wind and rain out. Lined with graphite mesh and taffeta nylon. Special hi-tech HydraLyte Nylon fabric allows excess heat to escape while keeping wind and rain out. Taped seams for complete waterproofing. Adjustable hood and hem with shock cord drawstrings.